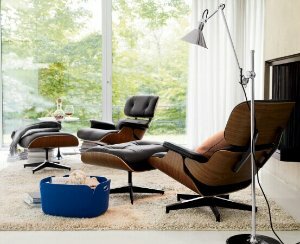 Design Within Reach offers Save up to 40% Off Winter Sale. 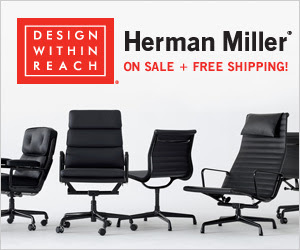 Design Within Reach offers 15% off on All Authentic Herman Miller Products. 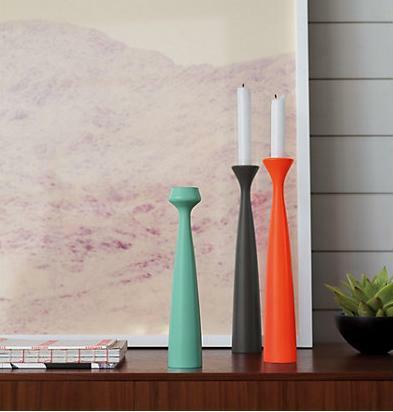 Design Within Reach offers 15% off Semiannual Sale. Free shipping. Orders over $5,000 will also receive a free upgrade to White Glove delivery service (a $199 value). 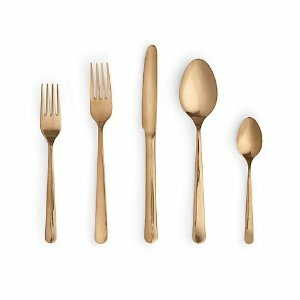 Design Within Reach offers 15-25% off Cyber Week Offers. 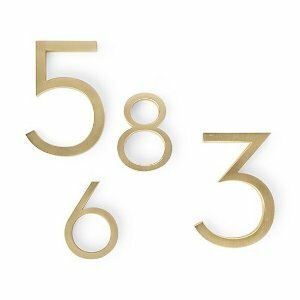 Best price in the year on top selling accessory items. 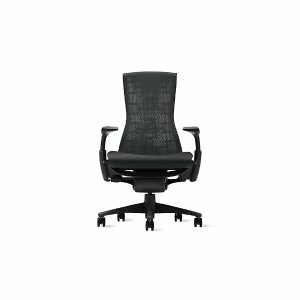 Also offers $1000 off on the Shell Chair on Walnut Shell with Black Leather or Cowhide. 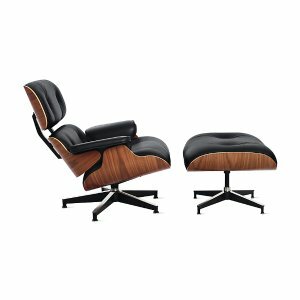 Design Within Reach offers 25% off top sellers. 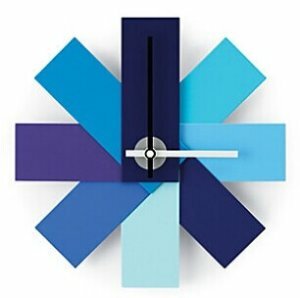 Design Within Reach offers gifts under $100 . 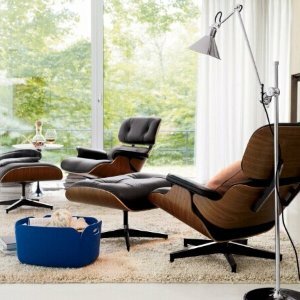 Design Within Reach offers Up to 60% Off Midsummer Sale. 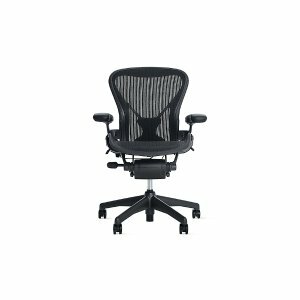 Shipping fee starts from $9. Large item may incur delivery surcharge. 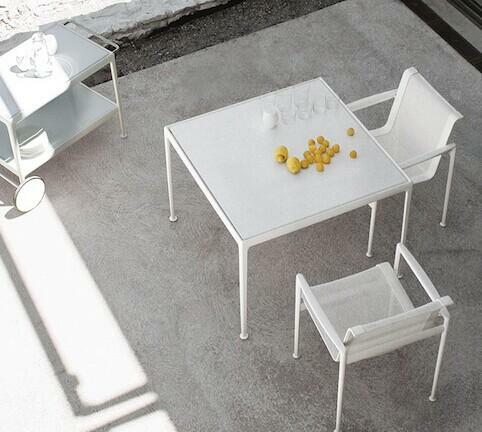 Design Within Reach offers Save 15% On The Knoll Outdoor Collection. 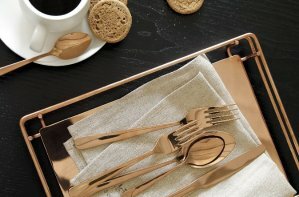 Design Within Reach offers 15%-50% Off Winter Sale. Large items may incur delivery surcharge. 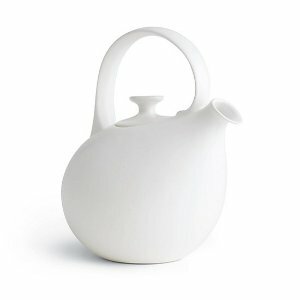 Design Within Reach offers Up to 50% Off Summer Sale. Prices as shown. 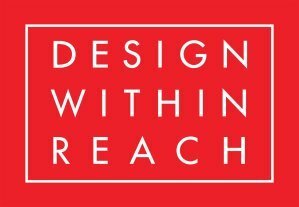 Design Within Reach offers Up to 50% Off The Summer Sale. 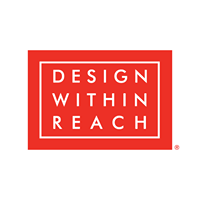 Design Within Reach offers 15% Off The Annual Outdoor Sale @ Design Within Reach.